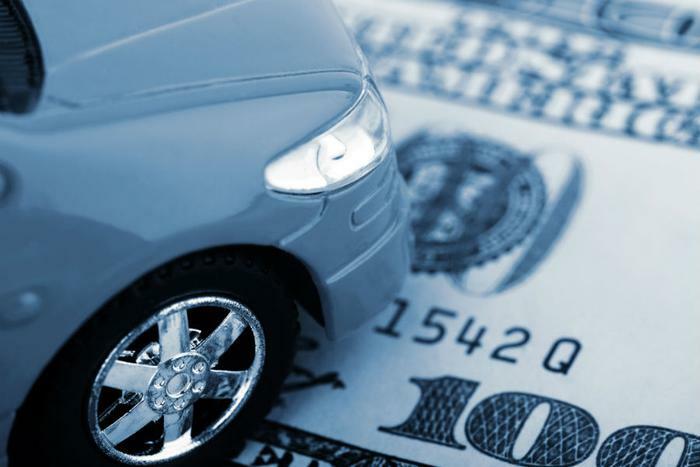 Buying a car or truck that holds its value will pay off when it comes time to trade it in. Among the crop of 2018 models, Kelley Blue Book (KBB) finds Toyota and Porsche take top honors with the highest average projected resale value among their full model lineups. Eric Ibara, director of residual values for Kelley Blue Book, says this is the second straight year Porsche has won out in luxury competition and Toyota has claimed the top spot in the brand category. "The key to high residual values is to produce a vehicle that has strong consumer appeal and ensure that the vehicle is not over-produced," he told ConsumerAffairs. "These are traits that Toyota does exceedingly well." Ibara says some categories of vehicles hold their values better than others. In fact, he says one category stands out this year. "Mid-size trucks, which carry the highest segment average among all vehicle segments, are projected to hold an average of over 50 percent of their value after five years," Ibara said. "In contrast, a number of car segments, including subcompact cars, electric vehicles, luxury cars, and high-end luxury cars, have segment average residual values of less than half of what mid-size trucks retain." This is not only important when you purchase a car, but also when you lease. Lease payments are based on the difference between the vehicle's purchase price and its residual value at the end of the lease. The more a vehicle holds its value, the smaller that difference tends to be, and in most cases, the lease will carry a lower monthly payment. At the same time, Ibara points out that popularity with consumers has a lot to do with a vehicle's high resale value. So in many cases, consumers may pay a premium for these vehicles when they negotiate a purchase or lease.